Welcome to Inventive Hosting: Affordable Web Hosting Inventive Hosting is a leading web hosting provider of shared web hosting from £12.99 per year. 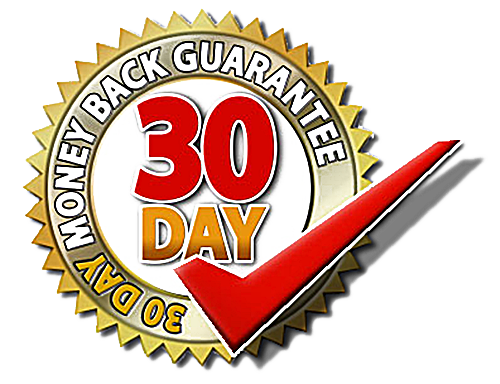 All our Shared hosting accounts have a 30 day money back guarantee, so if you sign up to any of our Shared Hosting Accounts and are not happy with it you can get a full refund. Inventive Hosting is a trading name of Praetorian IT Services Ltd - UK based Company that has been providing reliable hosting services to the general public and private companies since 2004.